NEHA has gathered resources to help you through your college years and in your transition into the workplace. 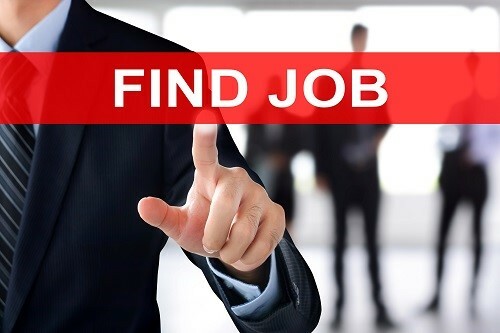 As a NEHA member, you will gain skills and experience, make important connections with EH professionals, and get access to resources to help you build your career. Whether you're a student just starting to think about a career in environmental health or a recent graduate trying to find your first job, NEHA offers affordable membership options that will you help you on your way to becoming an EH professional. The NEHA AEC & Exhibition is an excellent opportunity for students and young professionals to interact experts in the field, learn more about possible career paths, and make valuable connections. In addition to training and networking, the AEC offers students and young professionals opportunities for career development through leadership sessions tailored to early career professionals, student poster sessions, and an exclusive Students Welcome Reception. Students can register for the AEC at a special student rate, and a one year membership is included with every student registration. 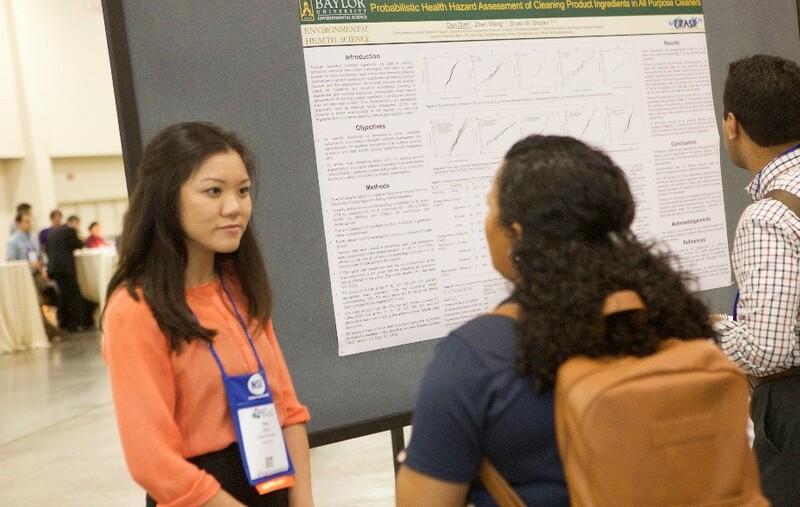 Students can participate in a poster session by submitting a poster that displays their research, interest, or area of study. Poster sessions offer students the opportunity to interact with professionals and have facetime with those most important in the industry. Poster submissions are due by June 21, 2019. The National Environmental Health, Science, and Protection Accreditation Council (EHAC) is the only nonprofit organization in the U.S. that accredits stand-alone environmental health academic programs. EHAC is a widely respected and rigorous accreditation that benefits both schools and students. Association of Environmental Health Academic Programs (AEHAP) works to increase the environmental health workforce by promoting and supporting environmental health science programs accredited through EHAC. AEHAP also supports environmental health students by providing resources and scholarship opportunities. NEHA administers the National Environmental Public Health Internship Program (NEPHIP) with funding from CDC Environmental Health Services Branch. The purpose of NEPHIP is to encourage environmental health students to consider careers at state, tribal, or local environmental public health departments following graduation. 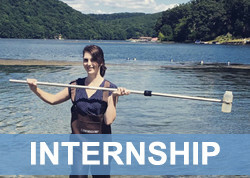 Through this internship program, students will be exposed to exciting career opportunities, and work with environmental public health agencies throughout the U.S.
NEHA and the American Academy of Sanitarians (AAS) have established education in environmental health as one of their principle goals. They believe that structured education at the undergraduate and graduate levels is important to an individual’s successful professional development in the field and that continuing education is a vital component in an environmental health professional’s continued career growth.